I really wish people would stop sharing this without the word PATTERN ENVELOPE. There are no actual patterns it is just scans of the envelope covers…which is a great research resource, but NOT THE ACTUAL PATTERN. As you can tell this is very frustrating and smacks of false adverting, which is obviously not your intention. How do you d/l the pattern?! Has anyone been able to d/l an actual pattern? Not as yet; there seems to be no link to do so. 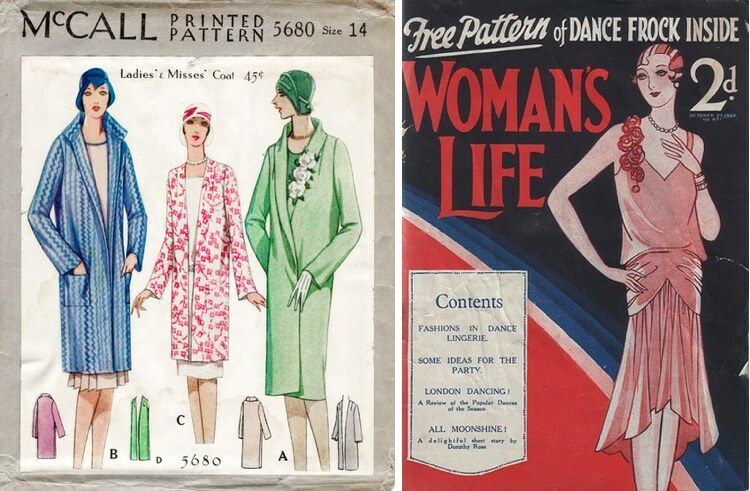 You have to click on the Vintage Patterns WIki link up above in the article.